Greetings one and all. I have joined today. 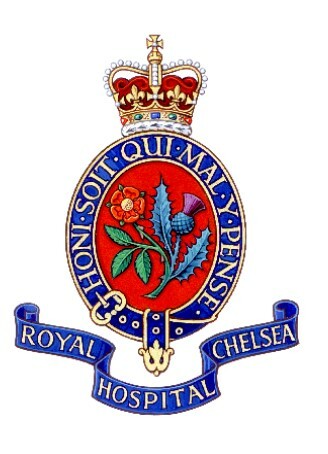 I am a Chelsea Pensioner based in London UK. I have been flight siming since 1980. I also held a Private Pilots Licence until 2016 when it became too expensive for me to fly. I joined Rikoooo to obtain the Boeing Osprey but am unable to download it through our corporate IT system because they will not allow ports 8080 or 8888. Can anyone suggest a way I may be able to get the Osprey??? Thank you in anticipation.